It's Friday and we need a drink. We also need a serious sugar rush - so we're fairly excited about the latest creation from Häagen-Dazs. The ice-cream brand is bringing booze-infused ice creams and they all sound divine. 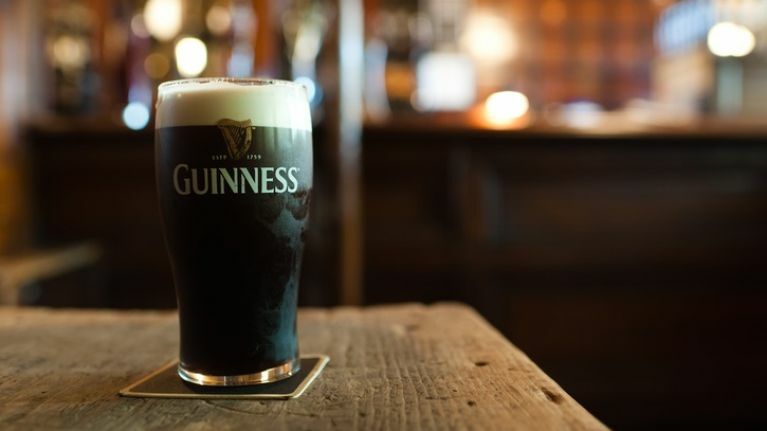 The range draws on some of our favourite alcoholic drinks and even has something of an Irish theme. 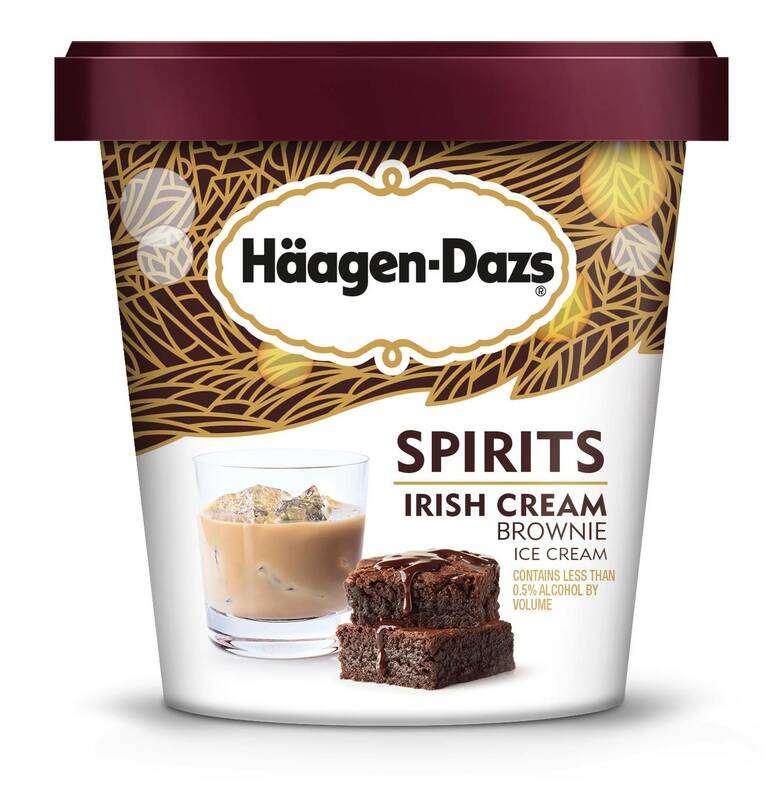 One flavour, Irish Cream Brownie, is a definite nod to Baileys while the Stout Chocolate Pretzel Crunch one was surely created with Guinness lovers in mind. The other flavours are Rum Tres Leches, Bourbon Vanilla Bean Truffle, Bourbon Praline Cream and Non-Dairy Amaretto Black Cherry Almond Toffee flavour. 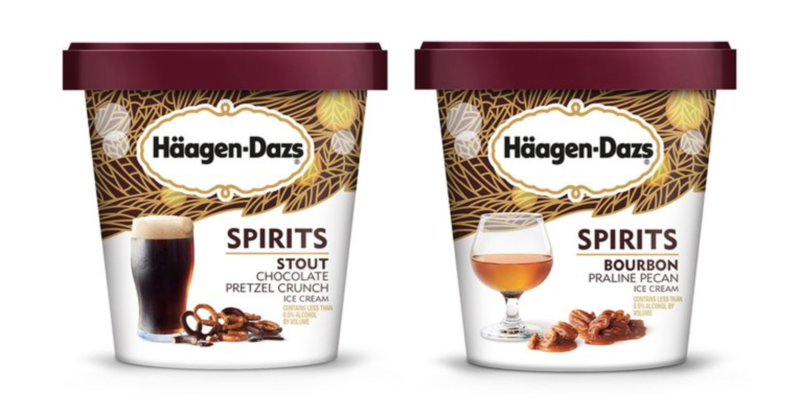 Each is designed to complement a classic cocktail, a Häagen-Dazs spokesperson explained. "The Spirits Collection was expertly crafted to offer new, extraordinary ways to indulge. "Each flavor is perfect to pair with your favorite cocktail, elevate a boozy float or simply enjoy on its own." The ice creams go on sale in the US today and we're hoping it won't be too long 'til they land here. There's is a catch, though - they won't actually make you feel merry. 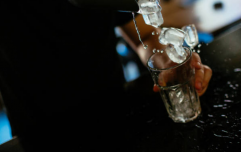 Each one has less than half a percent alcohol content, meaning you'll still want to grab a bottle of wine if you're looking to get turnt.